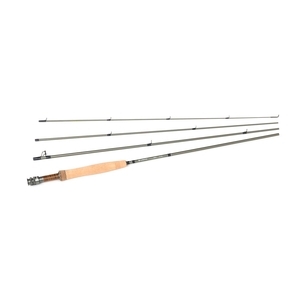 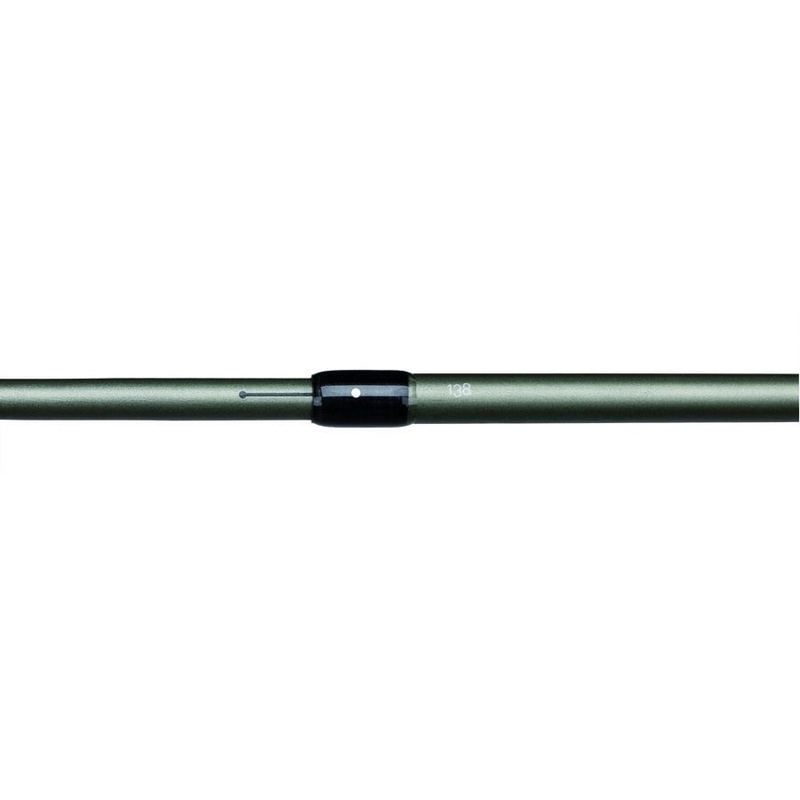 Greys 4 Piece GR50 Fly Rod - 9ft. 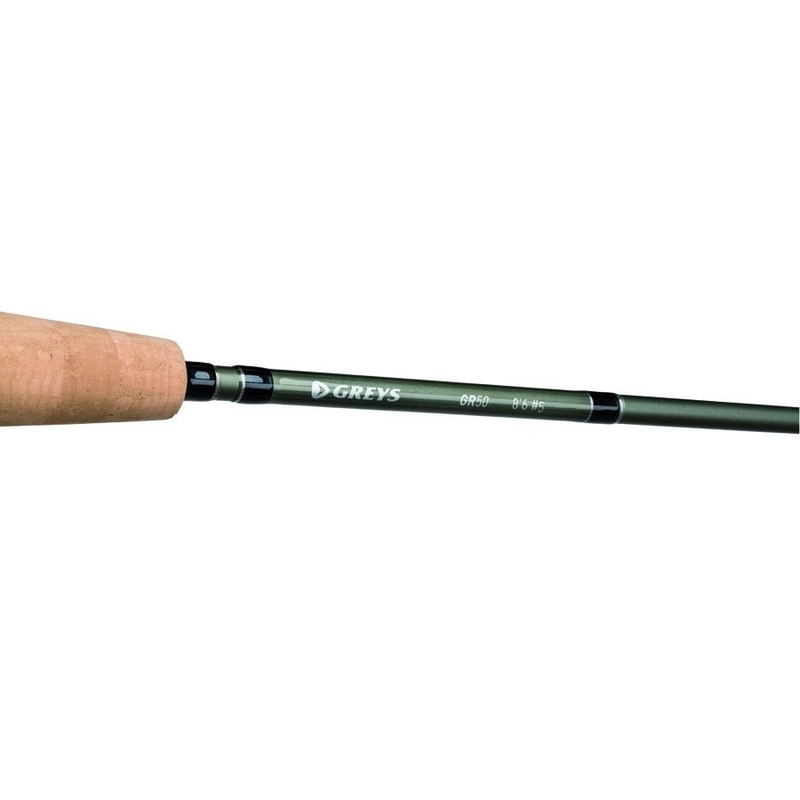 Manufactured from high grade carbon fibre in an advanced taper design, the GR50 is a physically light fly rod. 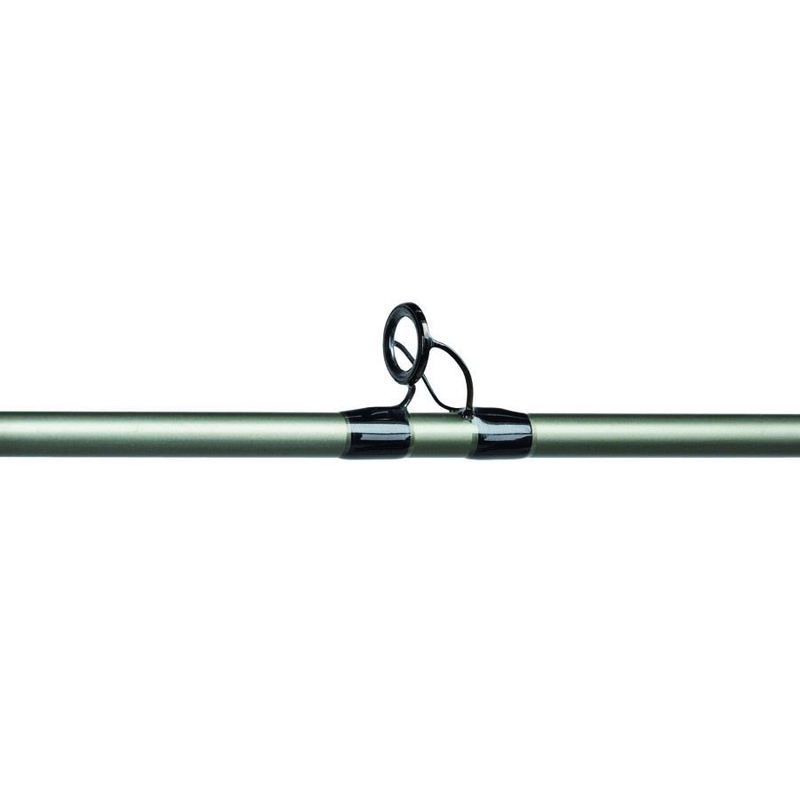 The fast recovering, high performance action is paired with modern cosmetics and styling. 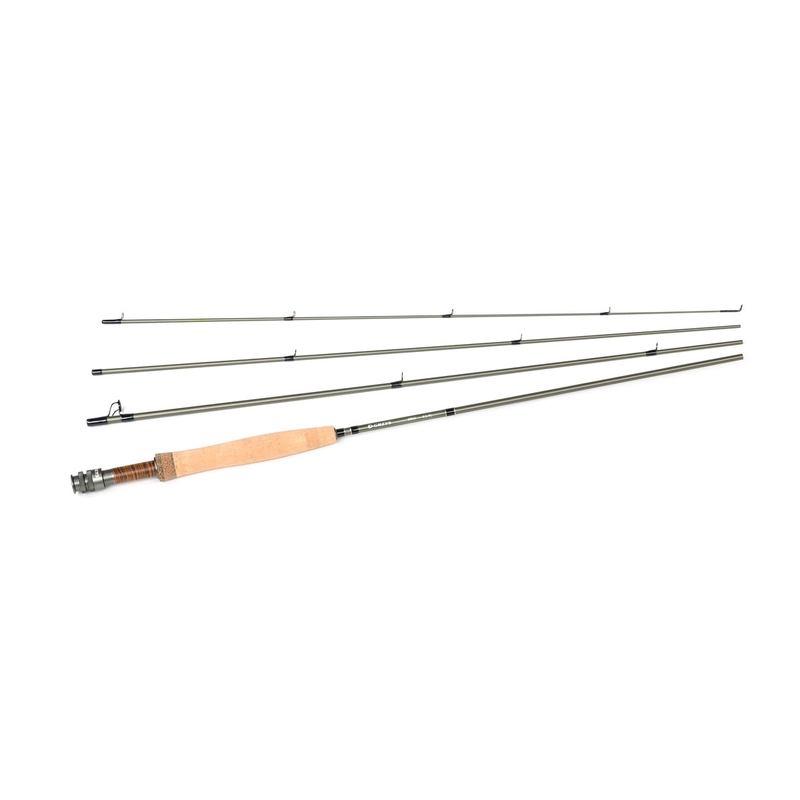 Featuring a non flash ice grey paint finish with section ID and line up markss, the replacement for Greys all-time best selling GRXI+ range is truly class leading.